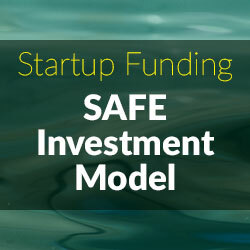 You are here: Home / Startup & Funding Tips / Will Angel Investors Put Their Money in a SAFE? Jonathan B. Wilson is an experienced business lawyer who enjoys solving complex business and transactional problems for clients. 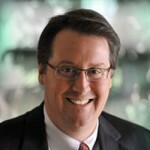 He applies his more than 20 years of experience as an in-house lawyer, business adviser and strategist to help business executives and owners achieve negotiated solutions to technology and financial transactions.Wilson is a member of Taylor English Duma’s Corporate and Business practice group in Atlanta. His practice includes corporate securities, corporate finance and governance, mergers and acquisitions, and intellectual property. 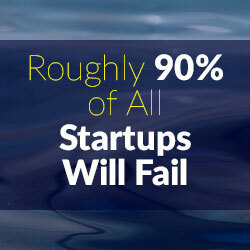 He represents Fortune 100, middle-market and start-up companies. Wilson was the general counsel or chief legal officer of Interland Inc., Web.com Group Inc. and EasyLink Services International Corp., where he advised senior management and the boards of directors on U.S. Securities and Exchange Commission (SEC) reporting, NASDAQ compliance, Sarbanes-Oxley matters, corporate governance, governmental affairs, contracts, litigation, intellectual property and mergers and acquisitions. He may be reached at (678) 336-7185 or by email at jwilson@taylorenglish.com.